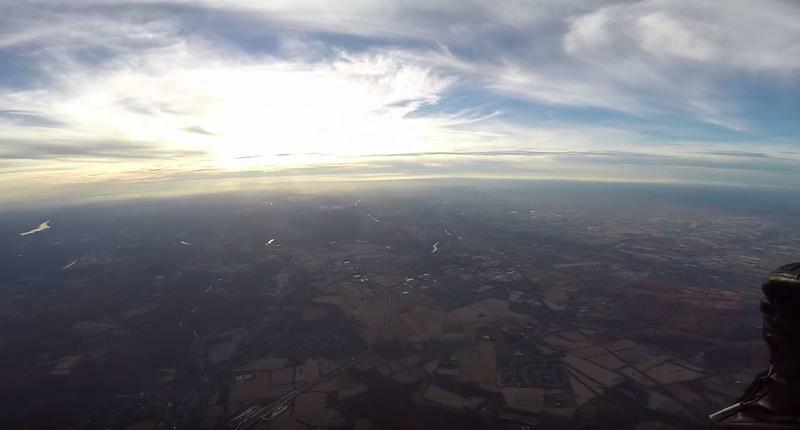 Some crazy guy decided to fly his paramotor to 15,000 feet while filming the whole adventure. 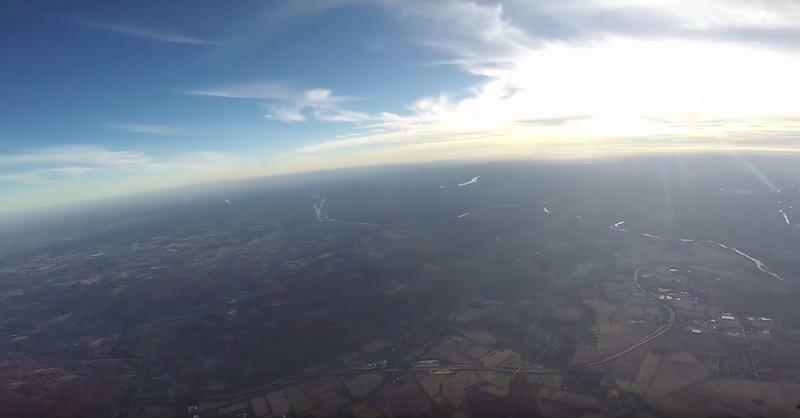 If you’re unfamiliar, paramotors are pretty barebones aircraft, not really meant to fly that high, even though it’s clearly very possible. They look more like parachutes with giant fans attached to the back than something that should be cruising up where aircraft with pressurized cabins typically buzz around. 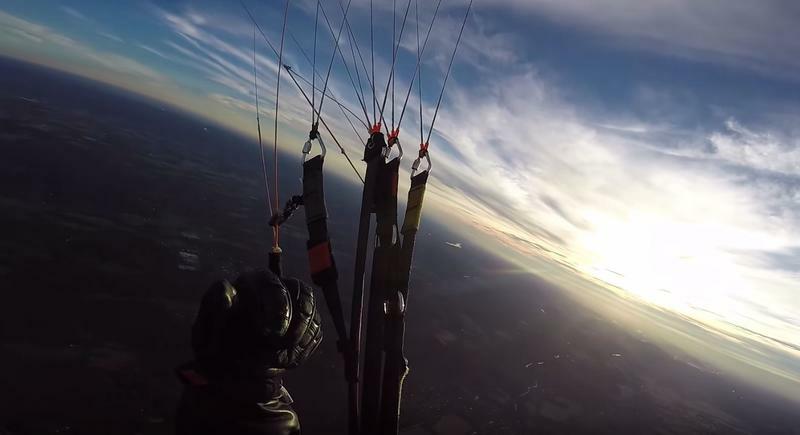 Tucker Gott, the pilot of the paramotor in question, said he set out to beat a peronal record. “I was inspired to set a new personal altitude record so I set out to achieve 12,000 feet,” he said. “12k took less time than I expected so I ventured on to 15k. I found out that things got exponentially more difficult as time went on.” Yeah, no kidding. Hypoxia, for the uninitiated, is when your body can’t get enough oxygen to function. Freakin’ gorgeous views though, right? Check out the full clip below.